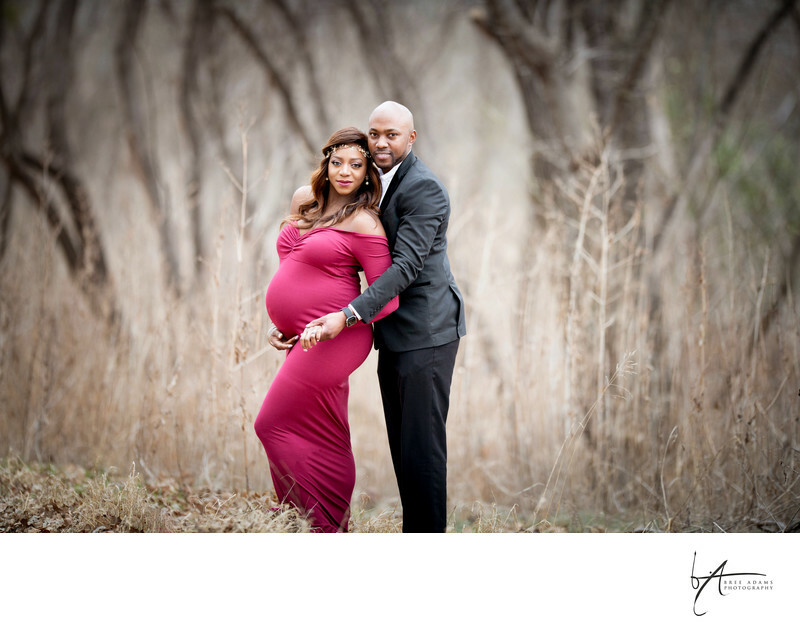 When you hire Bree Adams photography for your outdoor pregnancy photos you will find that a gorgeous outdoor location is just a small piece of the puzzle. Bree has an understanding of maternity posing and how to shape and direct light in a way that makes her photography stand out from other photographers. It is years of studying all the components of light and posing that takes Bree's photography to the next level and give you the maternity images you dream of.